Here’s an odd story. Google just took a $3.9 million stake in a biotech company called 23andMe Inc. The company was co-founded by Anne Wojcicki, who married Google co-founder Sergey Brin earlier this month. Brin had personally loaned the company $2.6 million prior to the round. This debt was repaid after the Google investment. 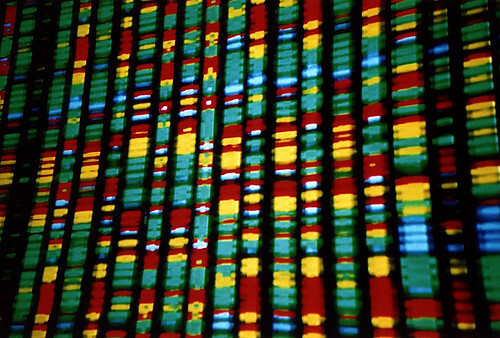 The company is going to help people take DNA tests to get more information on their genetic health.